As the area with the largest concentration of medical research facilities in the country, there is good reason Kobe was chosen to host the G7 health ministers' meeting on Sept. 11 and 12. The Kobe Biomedical Innovation Cluster (KBIC) is a science park that is home to some of the world's most advanced research and development facilities, where the first clinical applications of induced pluripotent stem (iPS) cells are being conducted. 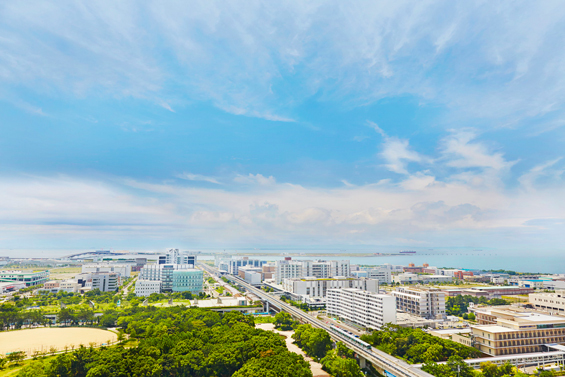 The city of Kobe embarked on the initiative to set up KBIC, which was designated by the state as a National Strategic Special Zone in 2014, in 1998, three years after the Great Hanshin-Awaji Earthquake devastated the city and surrounding areas. KBIC, which provides incentives to medical and pharmaceutical companies to encourage them to locate their research and development facilities there, has since grown to be a leading medical industry hub. It is home to the research centers and other facilities of 316 companies and organizations, including medical equipment makers, drug makers and universities as of March 2016, and the figure has steadily increased from 100 companies and organizations in 2006 and 200 in 2011. Participating companies and organizations include Daiichi Sankyo Co.'s wholly owned subsidiary Asubio Pharma Co., Boehringer Ingelheim, Toray Industries Inc., Panasonic Corp., Kyocera Corp., Fujifilm Corp., Shiseido Co. and Kobe University. The Japanese unit of global pharmaceutical conglomerate Boehringer Ingelheim relocated its research base to KBIC in November 2008 to take advantage of the concentration of medical-related companies and facilities there. Shiseido opened a research facility in 2014 to work on hair regeneration. Medical equipment makers are also able to enhance their development efficiency there. The direct and indirect economic effects of KBIC were estimated at ¥161.6 billion with 7,100 jobs created as of December 2015. The city aims to increase the number of companies and organizations in KBIC to 520 by 2025, with an expected economic impact of about ¥307 billion. In the breakdown of sectors, medical equipment accounts for 31.6 percent, research and development support services make up 19.7 percent and drug and biomedical businesses account for 15.8 percent. 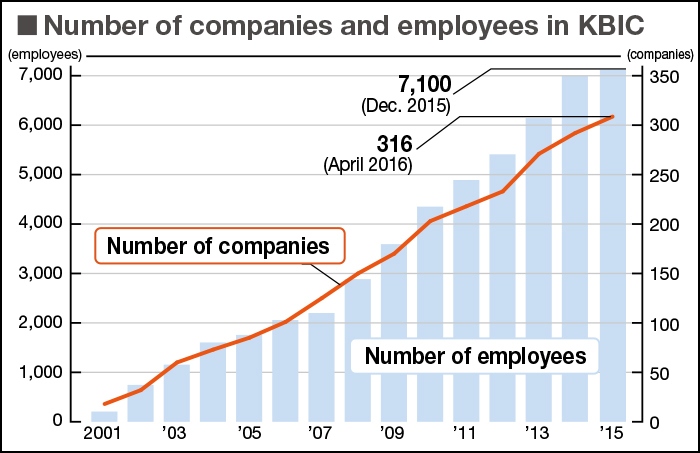 Non-Japanese companies make up roughly 8 percent of tenants. KBIC is composed of three areas, with the first being the Biotech R&D Area, which bridges fundamental research and clinical application of cutting-edge medical treatment and regenerative medicine. The second is the Medical Area, a concentration of medical facilities that altogether offer about 1,300 beds, while the third is the Simulation Area, which consists of research institutes and universities in the field of computational science. Some of the unique institutions in those areas include the Institute of Biomedical Research and Innovation (IBRI) which carries out translational research bringing the results of life science studies into clinical application. It researches bone marrow transplants, chemotherapy and other innovative therapies. There is also the RIKEN Center for Developmental Biology (CDB), which conducts fundamental and pilot studies in the field of developmental and regenerative biology. Its research fields include the mechanism of the birth of cloned mice and development of iPS cell technology. The Kobe Minimally Invasive Cancer Center provides non-surgical cancer treatment, especially through the combined use of radiation therapy and chemotherapy. The RIKEN Advanced Institute for Computational Science (AICS) maintains and operates the K computer, which possesses one of the world's top computing speeds, processing 10 quadrillion operations per second. 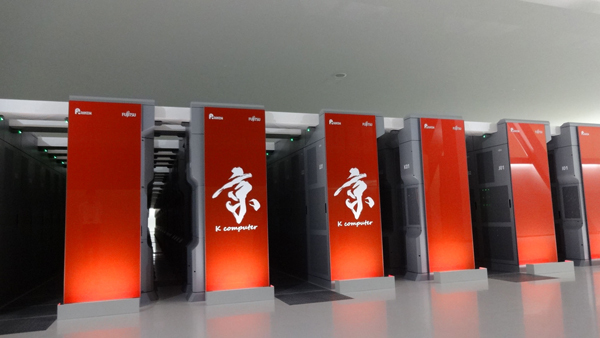 The next generation supercomputer is also planned in the Simulation Area and is expected to begin full operations in 2020. Straddling the three areas, KBIC has rental laboratories to provide opportunities for companies, especially small venture companies, to establish research centers. Also, a number of universities, such as Kobe University, the Hyogo University of Health Science, Kobe Gakuin University and Konan University have also established their presence in KBIC. KBIC, with an exceptional density of high technology and highly advanced medicine where each party can take synergetic advantage of each other's technology, is expected to thrive as a global cutting-edge medical hub. Sixteen years have passed since the concept of creating the Kobe Biomedical Innovation Cluster (KBIC) first came about in 1998. It has since grown into a leading medical industry hub in Japan, with over 300 facilities, universities and hospitals located there, and has also been chosen as the location to set up the successor to the K computer. With a meeting of health ministers from the Group of Seven member countries taking place in Kobe this September, we are aiming to continue making strides forward. Kobe also offers an environment in which foreigners can live at ease, ensconced in a rich natural setting surrounded by mountains and the sea that offer abundant farming and marine products. We have a solid educational environment comprising eight foreign schools in the city, and a medical environment in which patients can speak with doctors in English and other foreign languages at nearly 100 hospitals. By effectively using the ground work of the KBIC and proactively engaging in various projects to conduct state-of-the-art research and create innovative medical technologies, we hope to generate plenty of excellent results, aim to become a world hub of medical-related industries and continue to take on challenges in pursuit of a better future. We look forward to welcoming you in Kobe. 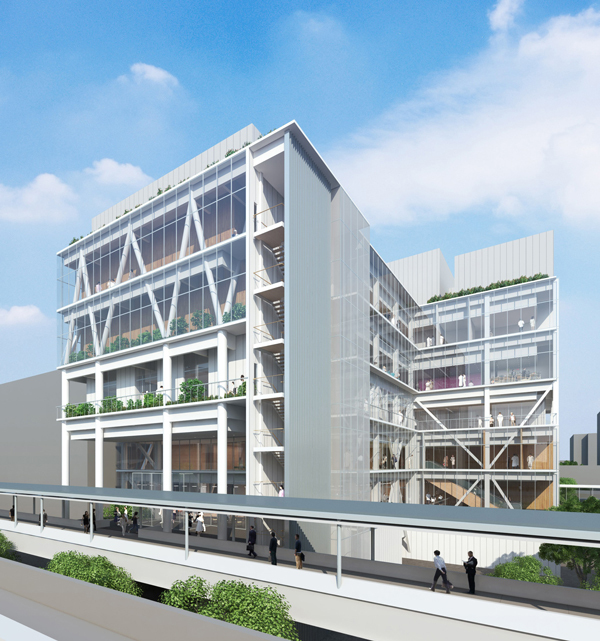 The city of Kobe is planning to begin construction of the Kobe Eye Center (provisional name), a research and medical facility that will use induced pluripotent stem (iPS) cells, this summer, aiming to open it in the fall of 2017. It will be a facility where cutting-edge medical treatments in the field of ophthalmology, including retinal regeneration, will be put to practical use. 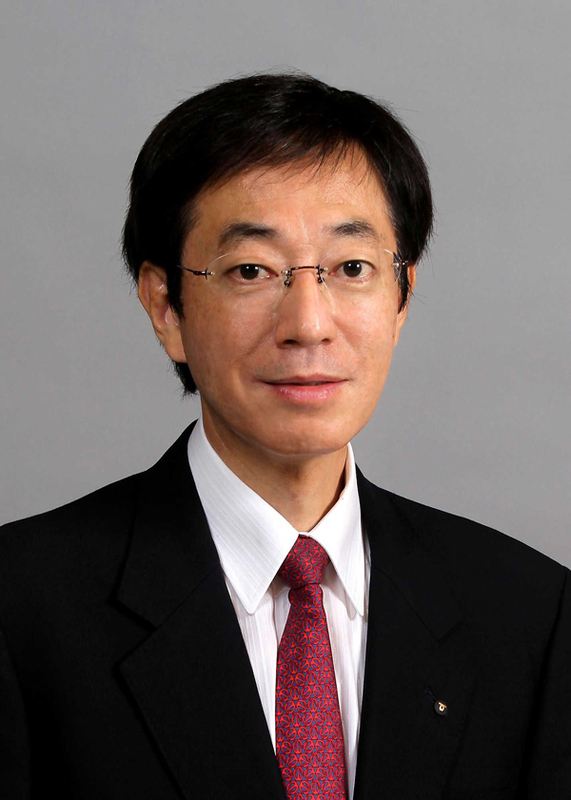 The Foundation for Biomedical Research and Innovation (FBRI), which operates the Institute of Biomedical Research and Innovation (IBRI), the RIKEN Center for Developmental Biology (CDB) and the Kobe City Medical Center General Hospital in September 2014 conducted the world's first transplant operation using iPS cells on a patient suffering from age-related macular degeneration, an intractable retinal disease. One of the purposes of establishing the Kobe Eye Center is to accelerate this kind of research and treatment. RIKEN CDB will handle the center's research while the foundation will be in charge of medical care. The center's operating structure has also been taking shape, as seen in the establishment of a public-interest organization providing rehabilitation for those recovering from major operations and intractable diseases in December 2014 under the initiative of Masayo Takahashi, project leader at RIKEN CDB, who is being involved in the world's first iPS clinical research. In addition to rehabilitation, the center aims to train and increase the number of people who are able to work even with impaired vision. The city of Kobe is becoming a center for in silico drug discovery, a process of identifying potential new medicines through the use of computers, as the Kobe Biomedical Innovation Cluster (KBIC) is home to the K computer. Drug development is an exhaustive process, typically taking as much as a decade or more and costing hundreds of billions of yen, with a success ratio of just 20,000-to-1. Supercomputers are a valuable asset in speeding up drug discovery. Using them will shorten drug development, which is the process of bringing a new drug to the market once a lead compound has been identified through the process of drug discovery. Using the K computer cuts ¥20 billion in costs and reduces development time by two to three years. To turn Kobe into a global center for in silico drug discovery, the Foundation for Biomedical Research and Innovation (FBRI) launched a promotion group in fiscal 2015 that began a computing platform project for drug discovery using the K computer and other computers.